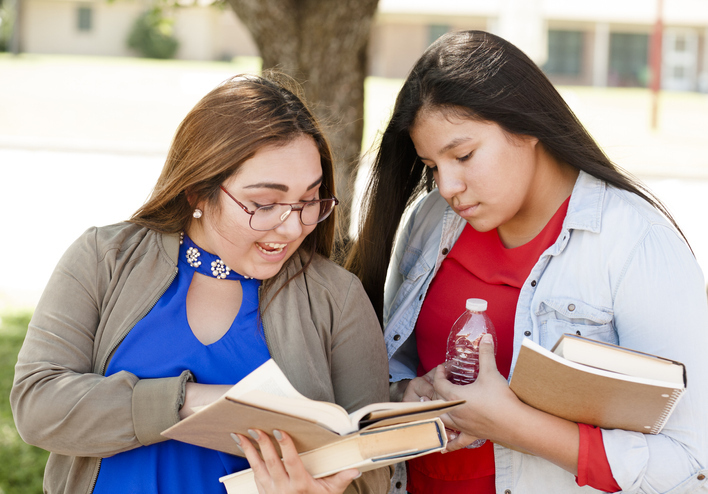 The report, “Preserving Culture and Planning for the Future: An Exploration of Student Experiences at Tribal Colleges,” highlighted the many ways Native American students attending tribal colleges differ from Native American students at other colleges. Tribal college students are more likely to be enrolled full-time and to be 25 years or older. They are also more likely to be female, according to the report. Tribal college students were also more likely to take advantage of tutoring services and skill labs, to participate in service-learning activities, and to prepare multiple drafts of papers. However, tribal college students often face challenges that could impact their ability to earn a degree. Forty-nine percent of students said that a lack of reliable transportation could cause them to withdraw, and 25 percent reported food insecurity. “Tribal colleges may be the only option many of these students have for higher education. Therefore, the work they are doing and the challenges their students encounter deserve continued exploration and attention,” said Waiwaiole.